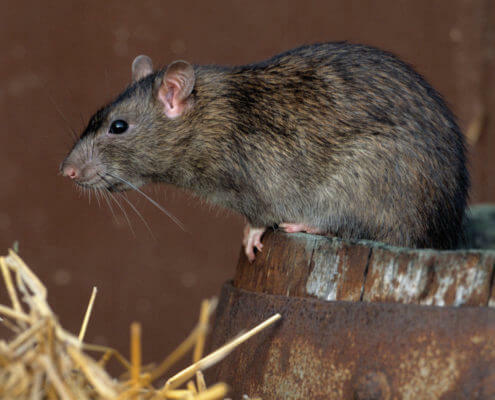 Instincts: Rats are instinctively wary of things new to their environment, including rat control measures such as traps and bait, and colonize in attics, burrows, under concrete and porches, in wall voids and other hard-to-reach places. Disease: Rats can harbor and transmit a number of serious diseases. They can also introduce disease-carrying parasites such as fleas and ticks into your home. Access: They invade your home seeking food, water and warmth. The Order Rodentia is comprised of over 2,000 species, which are subdivided into many families. The Capromyidae, Castoridae, Cricetidae, Erethizontidae, Muridae, Sciuridae and Dipodidae are some of the most common families. 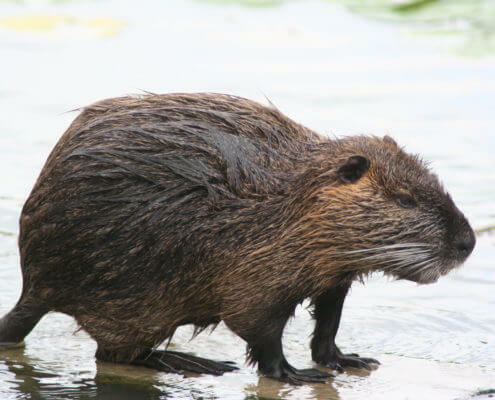 The Family Muridae is the largest, containing nearly two-thirds of all rodent species. 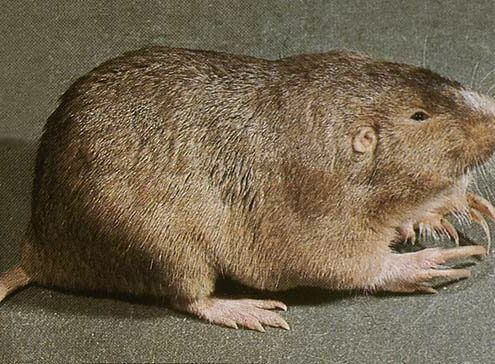 This family includes several subfamilies and includes sand rats, gerbils, crested rats and old world rats and mice. Rodents tend to be rapid breeders. Some species breed year-round, and populations are maintained through constant reproduction. Because of the rodents’ body plan, they are capable of squeezing through spaces that appear to be much too small for them. All such holes should be sealed to prevent entry and reentry of rodents. A pest control professional should be contacted for assistance. 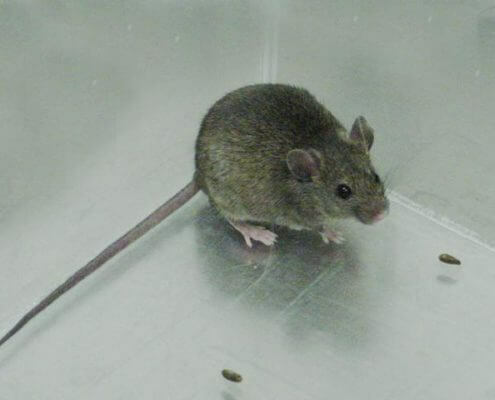 Rats and mice are both extremely destructive within agricultural communities. A number of species feed on seeds and grains. The feces and urine of some rodents may contaminate surfaces with which they come into contact. It is not advisable to handle any wild rodent. They are equipped with large teeth and are capable of transmitting a variety of bacteria, viruses and diseases through their saliva, feces and urine. If you locate a rodent within your home, it is best to contact a pest management professional for removal and identification. The presence of one rodent within a home could signal an infestation. Keep all children and pets away from the rodent. If cornered, the rodent will bite to defend itself.